At the full-service law firm of Shore, McKinley & Conger, LLP, we handle the full range of personal injury cases arising from car accidents, truck accidents, and motorcycle accidents. Among the most common types of auto accidents that result in serious injuries are rear end auto accidents. While one might think of rear end auto accident cases as being fairly simple and straightforward, most of these cases are surprisingly complex, requiring meticulous investigation and accident reconstruction. Especially when monolithic insurance companies get involved, the concept of an open-and-shut case becomes a fairy tale. 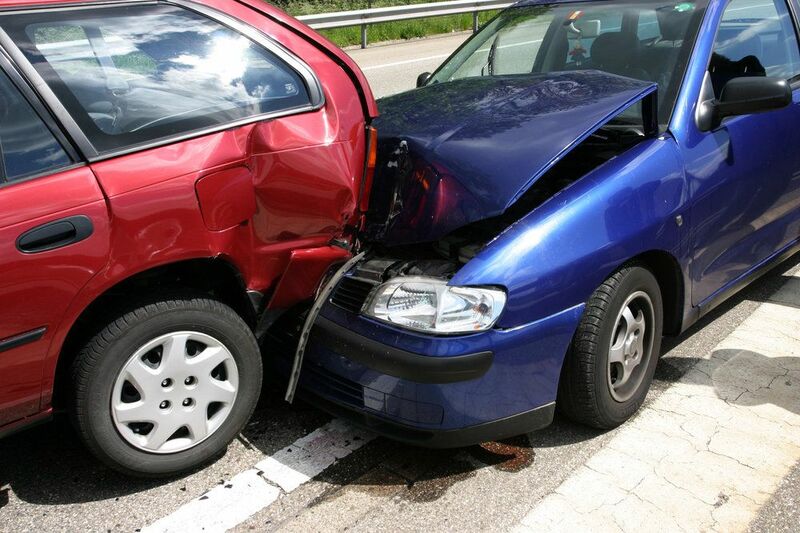 Fortunately, the personal injury attorneys of Shore, McKinley & Conger, LLP, have the skills, knowledge, experience, and resources to stand up to the most powerful insurance companies and successfully handle even the most complex cases involving rear end auto accidents. Our Stockton, CA lawyers can help you obtain the damages to which you are entitled if you or a member of your family has been injured in a rear end auto accident, or if you have tragically lost a family member in such an accident. We will present the strongest, most compelling case possible on your behalf, using our uncanny ability to anticipate any argument the defense could possibly offer to fight for your right to justice. If you would like to arrange for an evaluation of your rear end auto accident case, we urge you to contact the law firm of Shore, McKinley & Conger, LLP, today. In most rear end auto accident cases, the drivers of the rear vehicles are discovered to have been at fault, if only because they failed to leave sufficient space between their vehicles and the vehicles in front of them to brake safely and suddenly in the event of an emergency. However, a case can be built for the driver of either the front or the rear vehicle, depending on the circumstances surrounding the accident. To arrange for an evaluation of your rear end auto accident case, please contact the law firm of Shore, McKinley & Conger, LLP, today. Legal representation is essential for some of the most important decisions and endeavors in life. To find a qualified and diverse team to handle your sensitive legal matters, contact the attorneys of Shore, McKinley, Conger & Jolley, LLP.